Home > Toyota > Toyota Yaris Review: Is It The Best City Car Of 2016? Toyota Yaris Review: Is It The Best City Car Of 2016? For me, the Toyota Yaris has become one of the better looking small cars on the market. I think the new design is very modern and looks cool. There’s a trendiness to the design; it’s not the type of car that makes you feel embarrassed to drive. Inside the car, you get a simple yet appealing design. The dashboard is easy to use, and the seats are surprisingly spacious. You’re also given the option of customising the interior trim to suit your personal needs. When looking at the performance of a car, I like to judge it on something I call ‘drivability.’ Does this car feel good to drive? Yes, it grips the road well and turns very easily around the sharpest of corners. Its small design makes it perfect for narrow street roads and tight parking spots. It’s a car that anyone can drive and doesn’t require any effort at all. It also comes with a whole host of useful and practical features. 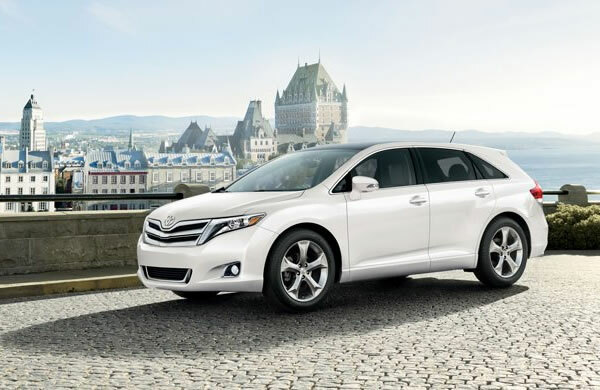 One thing Toyota is particularly proud about is the hybrid engine. Available on selected models, this engine combines petrol and electric power. 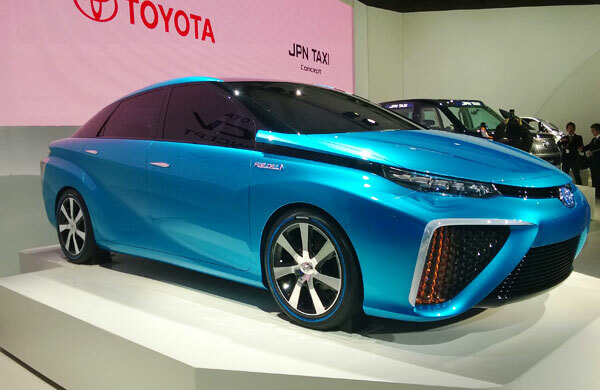 The result is a very efficient car that has very low carbon emissions. It’s also packed full of safety tech to make the driving experience even better. 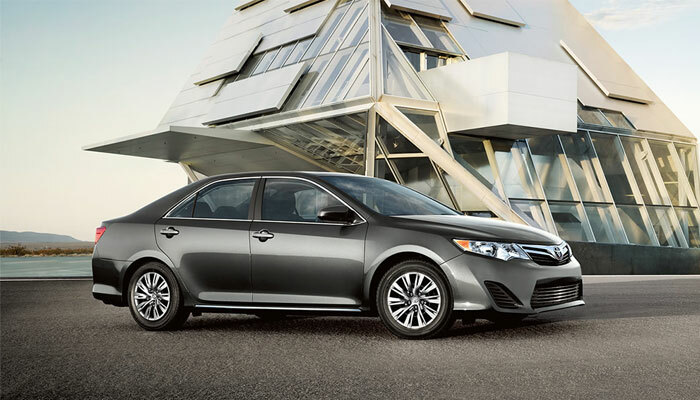 There’s a pre-collision system in place to help prevent accidents with automatic braking. Then, there are little things like automatic high beam to make life even easier. 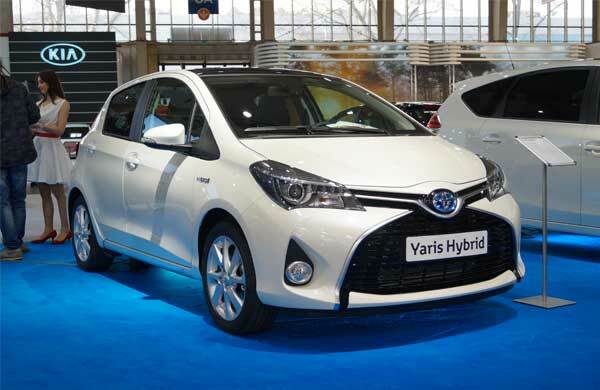 The cost of a brand new Yaris can vary depending on multiple factors. Mainly, it comes down to the engine and additional trims. 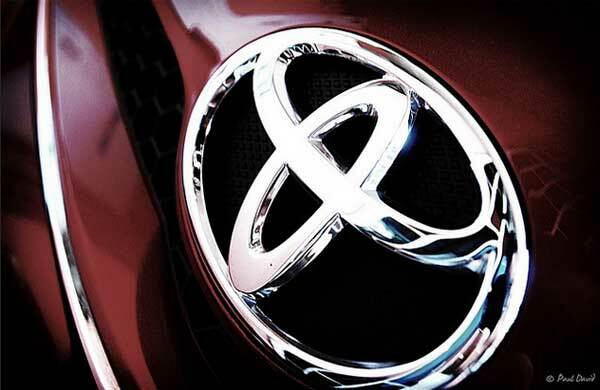 As you can see on the Inchcape Toyota site, there are various engine options available. The most expensive of which is the petrol/electric hybrid, with the cheapest being the 1.0-litre petrol manual. If you look at and compare the prices, you don’t see a huge difference. They mainly hover around the £20,000 mark, with the 1.0-litre petrol manual being closer to £15,000. Regardless, the Yaris is a still a highly affordable city car, even when bought new. Some of you may be put off getting the hybrid engine because it’s the most expensive. However, it does come with a huge benefit. It’s way more fuel efficient than the other engine options. As a result, you can save a tonne of money on fuel costs. When you add up how much you could save over the years, it ends up being a much more cost-effective option. Especially for people that will drive it a lot, and make frequent trips throughout the city. To conclude, the little Yaris is certainly up there with the best city cars this year. If you’re after a vehicle that gets you around tight roads and deals with city life, this is the one for you. Full time and dedicated blogger who loves to read and write everything about newest cars, exploring and hence, love to ride old classic cars!